In addition to the refining services, Hi-Tech’s Mineral and Metal Processing Division provides customized smarter turnkey solution for the mining industry. Our expertise in the metallurgy of precious metals extends to refining, assaying, extracting, and processing minerals and metals from a wide range of ores, and manufacturing semi-finished products. We guarantee an eco-friendly, cost efficient, and successful project implementation with excellence in the shortest possible lead time. We provide our expertise, know-how, and turnkey solution at a competitive rate and implemented in the shortest possible lead time. Having an interest on becoming the buyer of your produced material makes us very determined for the success of your project. Geological studies combined with geophysical results lead to a comprehensive imaging of the subsurface. Electrical and electromagnetic methods are particularly suitable for precious metals due to the high electrical conductivity contrast between metal deposits and surrounding material. Design and Build optimized turnkey systems and quality equipment to process metals and minerals. 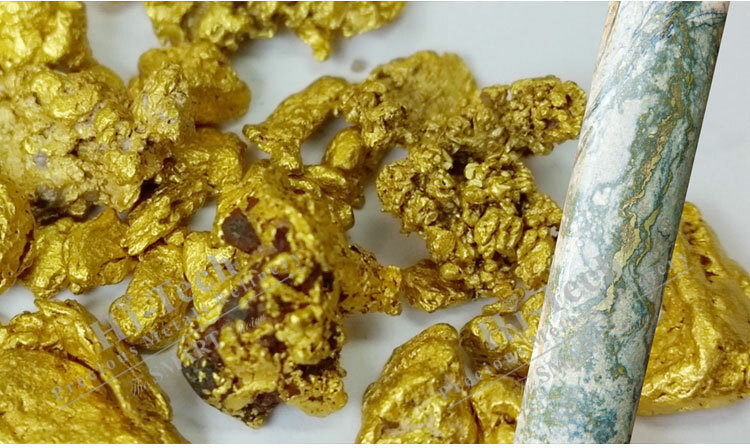 Our expertise covers alluvial gold/ platinum, polymetallic compounds, sulphide gold, minerals bearing liberated and encapsulated precious metals and copper.